other unique works of art. It's a one-of-a-kind art experience. 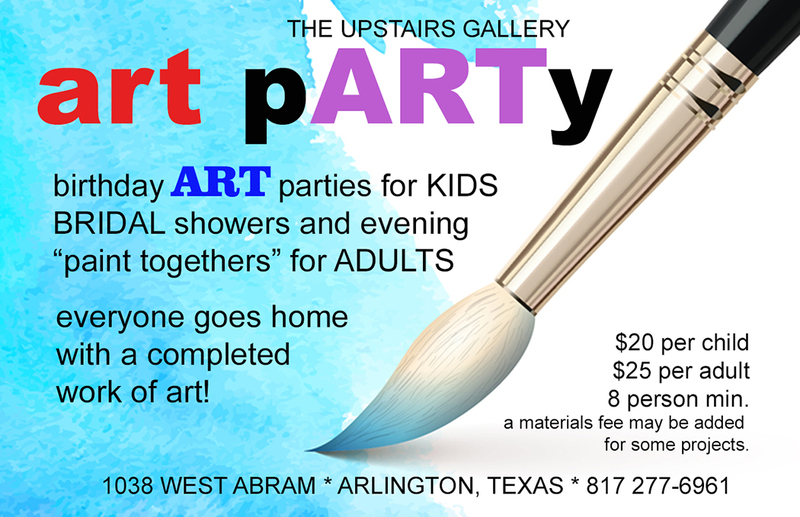 Join with fellow artists and explore new creative expression through ART CLASSES at The Upstairs Gallery. 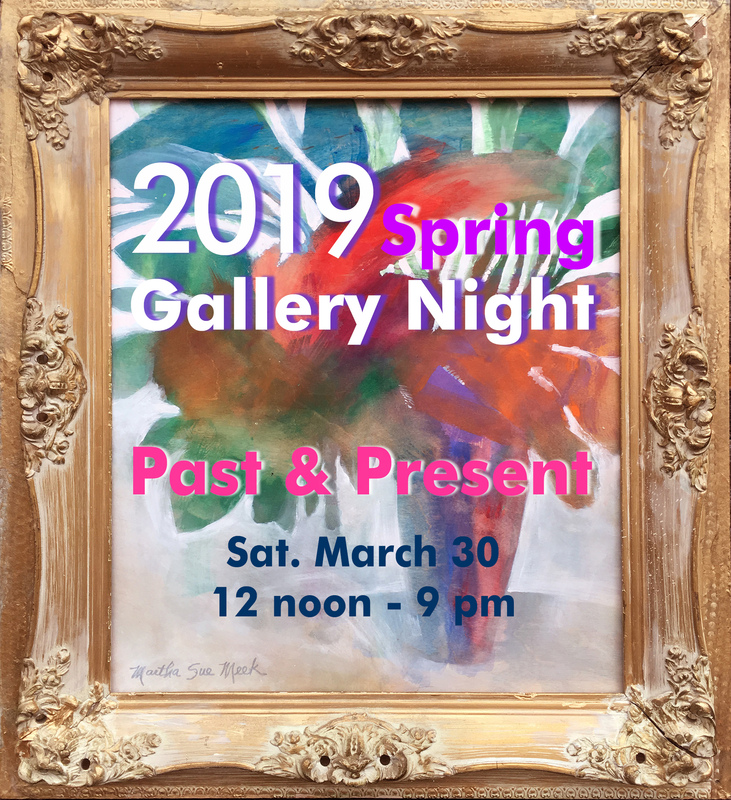 Call the gallery at 817 277-6961 for more information.